Come and present yourself to members. Poaching is stealing our animals ressources. 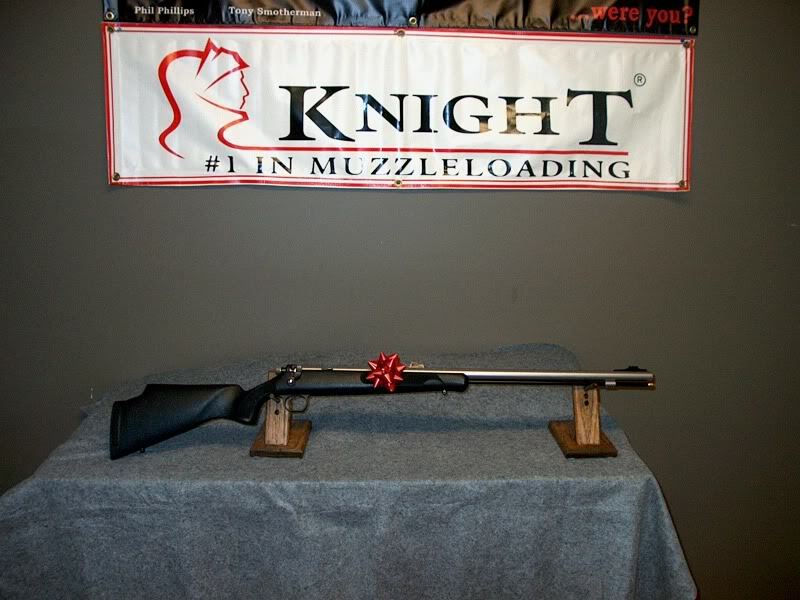 Talk about your Muzzleloader's hunting story. Try to include pictures.